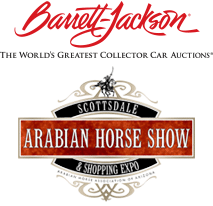 The 5th Annual Bentley Scottsdale Polo Championships: Horses & Horsepower is only 99 days away! In anticipation to the most attended Polo event in the United States, we’re counting down the best of the best – from players to puppies, fashion show to art auction – until the big day, October 24, 2015! This week is high-class hats! The tell-tale (and sometimes wide-brimmed, thinly vailed or heavily feathered) accessories are the signature of style and sophistication, especially while sipping champs on the Polo field sidelines. 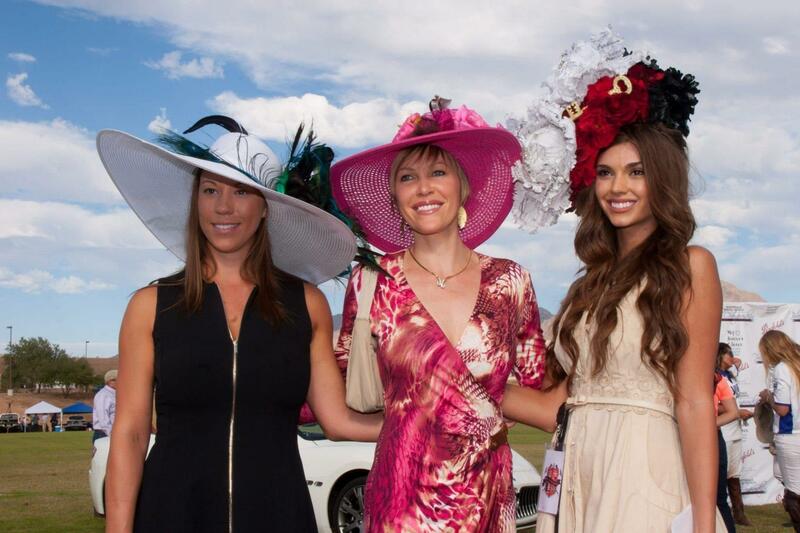 And since Scottsdale is already well-known for high fashion (more on the Phoenix Fashion Show to come), it is only natural the Bentley Scottsdale Polo Championships bring out hottest of haberdashery. From the oversized straw to floppy felt, here are the best of hats from Polo Parties past, enough to make Philip Treacy proud! So check them out, and check out available tickets and tables for the upcoming spectacle atwww.ThePoloParty.com! Plus a pop of lip-matching color complete the look. These high-fashion headdresses are not your flower festival crowns. Bring millinery into this millennium with mixed mediums! Adds the flare & shows off your hair! Some cheery, colorful shade on your face with a floppy sunhat. A strong silhouette turns basic black into a bold statement. May their drinks be as full as their chapeaux! The trend may be inspired by the UK, but like everything stateside, we go BIGGER and BETTER! Posh purple perfect for Polo Parties. The Bentley Scottsdale Polo Championships will host Polo Azteca vs. Club Cabo, the San Diego Polo Club vs. Arizona’s own Polo Club, and the reigning champions, the Clogau Wales Polo Team vs. Aspen Valley Polo Club at WestWorld in Scottsdale. The event is again expected to draw the biggest crowd for a polo event in the country enjoying the four-match showdown.